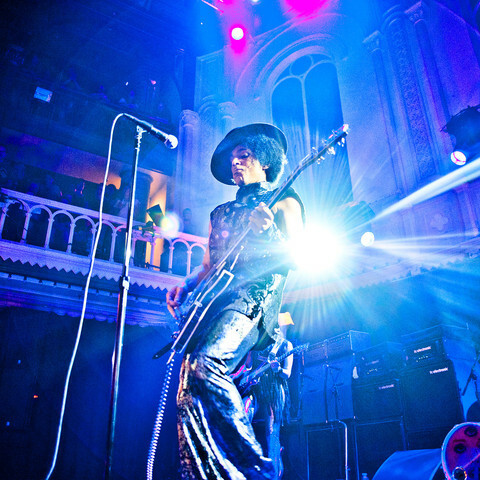 After bringing us tracks including “Breakfast Can Wait“, “Groovy Potential“, “Extraloveable Reloaded” and the Ledisi featuring “Ain’t Gonna Miss U When U’re Gone” during the 2013 period, the musical icon that is Prince now brings us some brand new funk for our free downloading pleasure, titled “Da Bourgeoisie”. "Da Bourgeoisie" is the title of the new song, not Ray Charles, Bearded Lady or anything else prejudicial. No mammals were harmed during the recording of this track.